How do I attract the cart abandoners? How can I retain my existing consumer base? The answer to engaging these runaway visitors is remarketing. 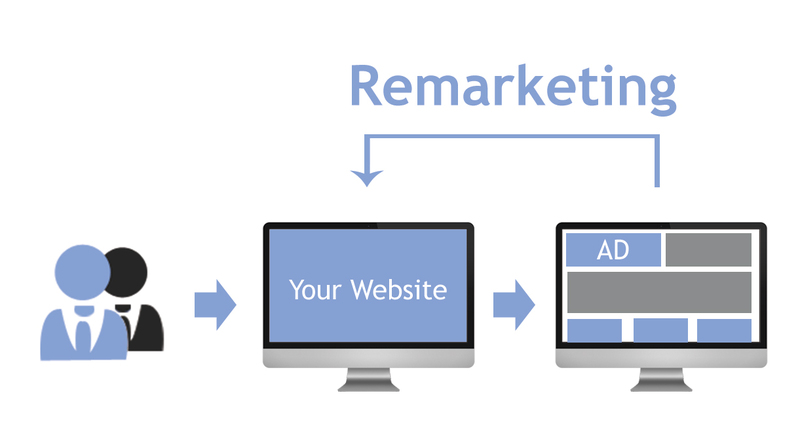 Remarketing is a method to engage the customers who visited your site but left without completing their purchase or transaction. Even after your consumers have left your page and are surfing the internet, the cookies tagged with these consumers will help you in targeting them online, giving you more chances to attract your audience. 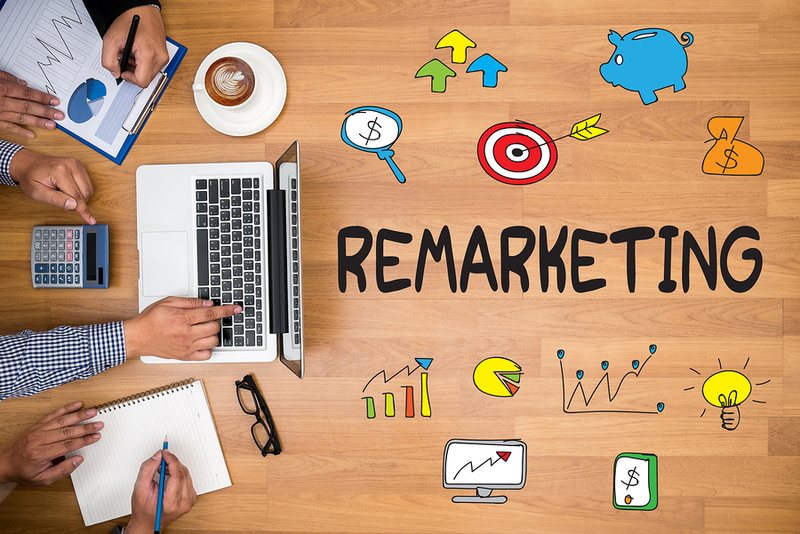 When implemented correctly, remarketing can boost a brand’s digital marketing plan. The possibility of a website visitor immediately converting is highly unlikely, which is why you must run targeted remarketing campaigns immediately following the shopping behavior of the visitors. This will intrigue the visitor, increasing the likelihood of a transaction. How can you get your former customers more excited about your brands and services? Run remarketing campaigns that have personalized offers, discounts, membership levels, and benefits. This will help increase your sales among a certain number of loyal customers. Remarket to foster a new relationship with customers who happen to stumble on your website by placing such informational ads in front of them that will make them curious to know more. Google Display network is one such tool that can help your brand be recognized on a larger scale. LBMS, LLC will help implement effective remarketing strategies to generate an attractive return on investment.. If a user left your page without making any transactions or purchases, your initial strategy would be to send out a more compelling message that will make them come back. Unfortunately, that usually doesn’t work. What you need to do is leave a long lasting impression on the user so that they remember you. One way if doing this is by cross-selling and up-selling your message. To promote and encourage the user to look for more than just what they want. Instead of annoying consumers with the same product they just brought, wait a while before remarketing to the consumers. The only exception to this rule is when your objective is to cross-sell. In that case, we would suggest you carefully remarket immediately after the transaction. Thinking of attracting the consumer that visited your website more than a year ago? Make use of seasonality and keep tabs on the consumption patterns. This will help you attract users that are cart-abandoners or recent site visitors. Looking for an agency that can help enhance your brand’s ROI and audience targeting? Book a strategy session with our remarketing specialist at LBMS, LLC. We are an SEO firm and digital marketing agency, based out of New Jersey that will help you develop effective marketing strategies at affordable packages. From Facebook marketing to PPC advertising and website designing, we cover everything and deliver the best results. We have been diligently handling the marketing of several local businesses who are proudly associated with us. Call us at 888-416-7752 to book a consultation today.